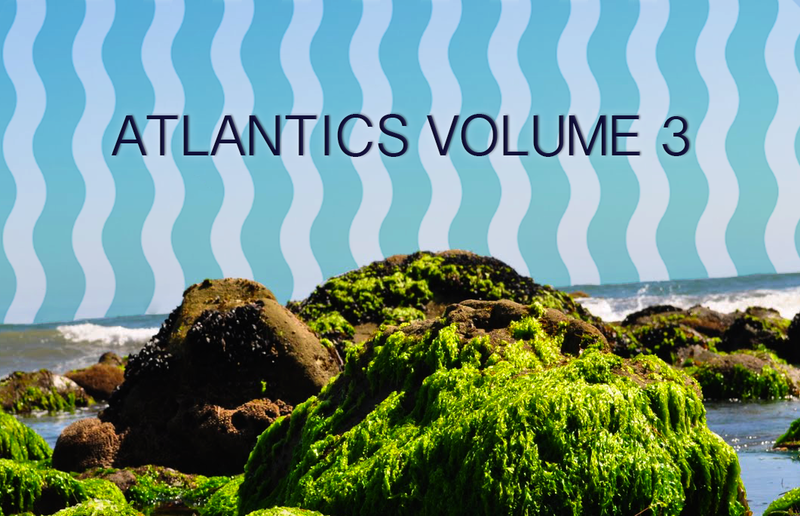 While inconsistent at times, New York-based party collective/label Astro Nautico’s annual 4/20 Atlantics compilation is easily one of our most anticipated releases every year and always includes a few up-and-comers that are sure to make big moves in the coming eight months. Last years’s volume included tracks from current heavy hitters like Morri$ (Night Slugs), Baauer (LuckyMe) and Djemba Djemba (Mad Decent) as well as a bevy of under appreciated producers along the lines of Pixelord, Time Wharp and Abel. Volume 3 features some Astral Plane favorites including Big Voyage, Druid Cloak and up-and-coming live act Archie Pelago. At 32 tracks, there are some duds of course, but the majority of the tape is truly quality and features some real gems (Seafloor’s “Your Symphony”). Furthermore, it’s free. That’s right, 32 free tracks from your favorite producers. For free. Enjoy.